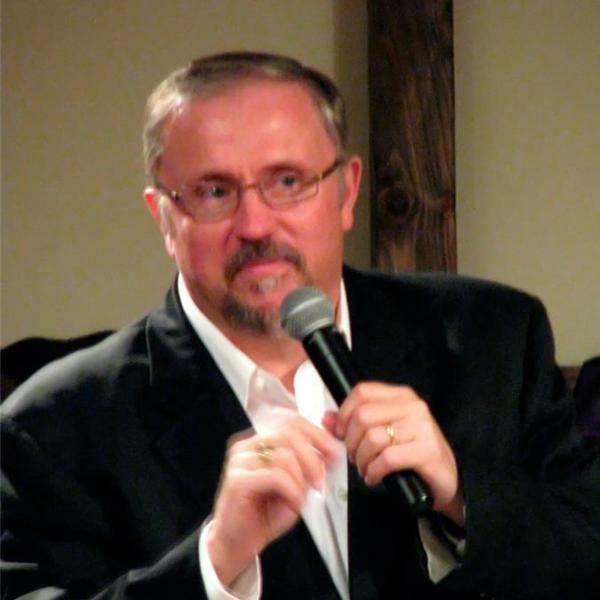 Pastor Paul Begley LIVE from Gurnee, Illionis and the "Awaken To The Shaken" Conference. The end times are hear and the Beast is on the Rise, but so is the Church and the power of God shall destroy the spirit of darkness. Also Current world news events along with bible prophecy and the powerful Word of God.